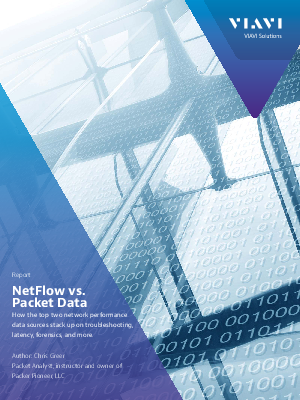 Both NetFlow and packet data allow network engineers to visualize network traffic, which enables them to mitigate attacks, resolve performance issues, and stay on top of problems that plague the business. Depending on the problem scenario, one of the other will shine, however both together create a complete picture of what is really happening to the wire. Make sure to leverage both these data sets in your network to maximize the visibility you need to find and solve problems fast.